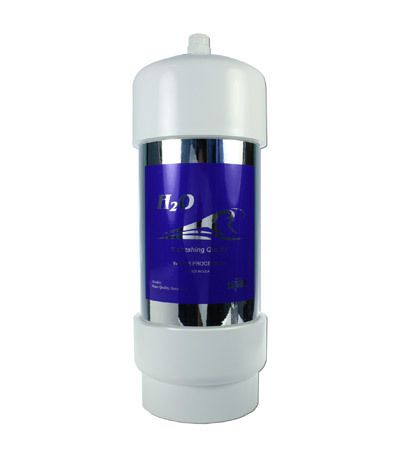 Our range of undersink systems are available in different types and sizes with varying capacities, made to fit even the tightest spaces under the sink. 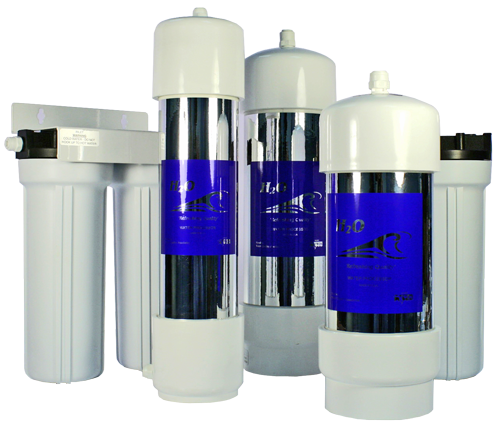 Our sealed-construction units come complete with all the accessories needed for easy installation (US4, US3 and US4-13). 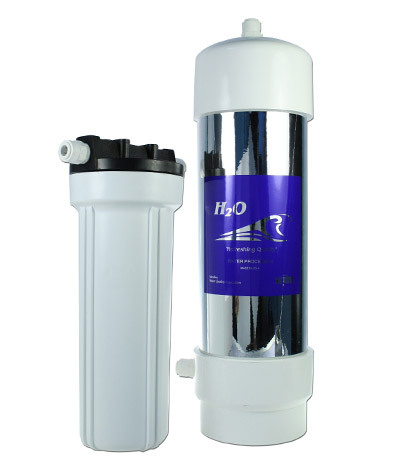 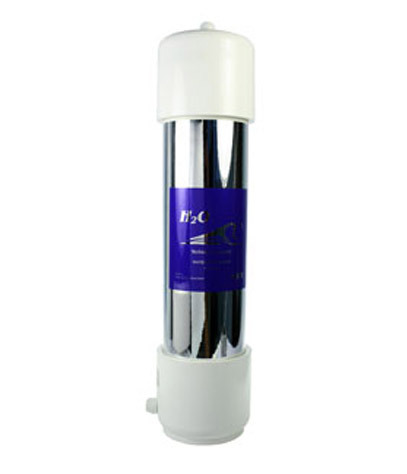 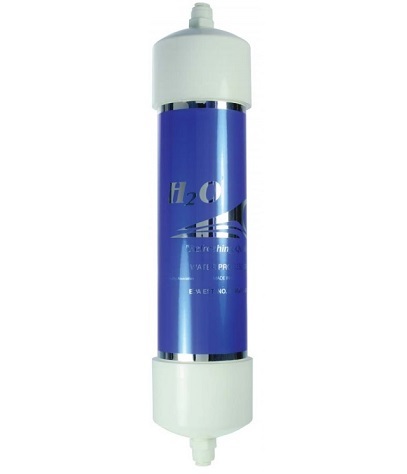 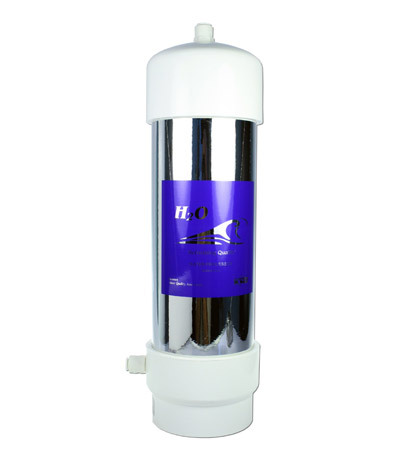 Two additional sealed systems (US4-S and US3-S) come with a sediment prefilter, which extends the life of unit. 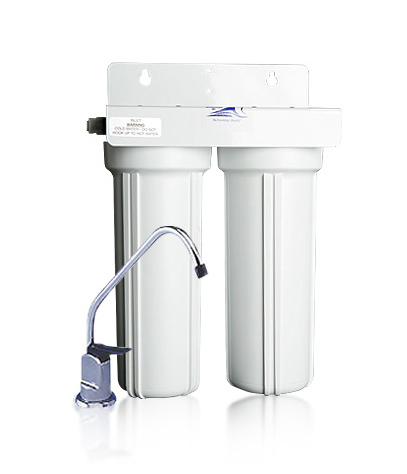 The RUS system comes with a replaceable GAC/KDF cartridge, mounting bracket and screws. 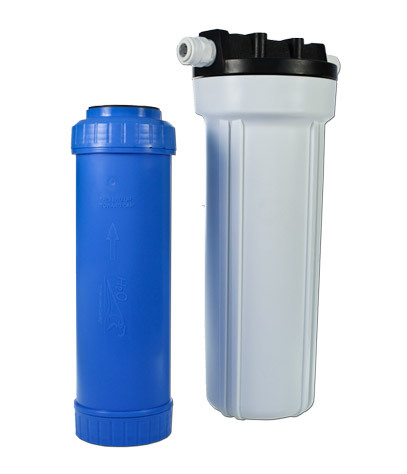 The RUSD comes with an additional sediment prefilter. 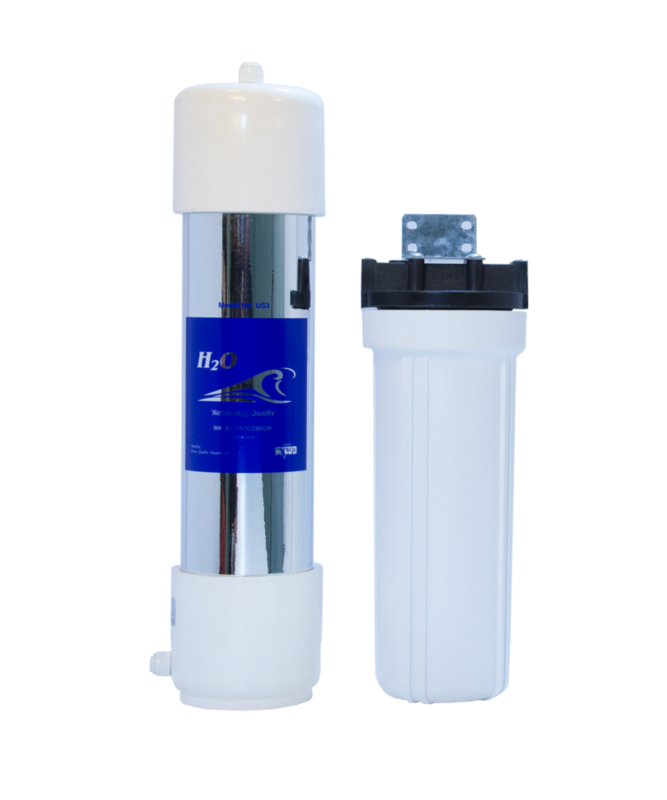 Lastly, the RC Appliance Cartridge can be connected to any appliance for effective, out-of-sight filtration.